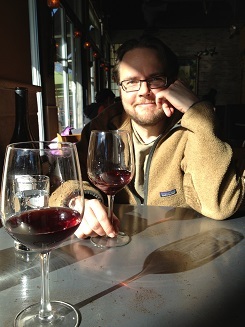 CSW members get additional benefits at tasting room, as well as glasses of wine at pickup location. Also offer wine club, see website for more. A first in 2017: our vineyard at 63rd Street Farm in Boulder had its first full harvest last fall and from those grapes we are expecting to produce about 5 cases of a dry sparkling rosé wine. This very limited production wine will be made available first through our 2017 Wine Shares (while they last). Reviews of Settembre Cellars are below. All comments will be moderated, so please keep them helpful. Did you like your experience? Was the farm clear about expectations? Did the farmer deliver on his or her commitments?